Update 05/02/2019 @ 16:13 – Another wave of content has arrived as part of the Fortnite v7.30 update. First up, Battle Royale sees the return of the Wild West Duos LTM (the one that restricts players to a handful of “period accurate” weapons, such as hunting rifles and dynamite). Joined by Bottle Rockets (a new type of throwable weapon) and the Campfire environmental prop. Creative receives another set of concert-related props via Disco Gallery B and the aforementioned Bottle Rockets. While, as well as reacquainting players with a number of Lunar New Year favourites and Dragon Weapons, Save the World introduces a brand-new hero (Subzero Zenith) and weekly Frostnite challenge 6: Trap Attack. More information on everything mentioned above can be found on the Epic Games website. Otherwise, stay tuned for our succinct overview of next week’s game-wide update. Original Story 29/01/2019 @ 12:01 – It doesn’t seem like two minutes ago we were bringing you news of the previous update, but here we are again: Fortnite v7.30 has arrived on all major platforms. 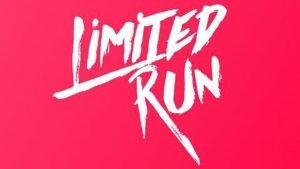 A new limited-time mode heads the bill, as is tradition. This one slightly more legendary than its forebears. However, there’s plenty else besides, including a new type of grenade in Battle Royale, Frostnite Challenge 5 in Save the World, and a handful of additional prefabs in Fortnite Creative. Solid Gold is the title of Battle Royale’s latest LTM. 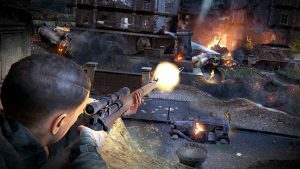 It plays much like a standard round of the game’s most popular mode, with one key difference: all weapon drops are legendary. In addition to Solid Gold, Battle Royale’s arsenal of weapons expands with the Chiller Grenade. 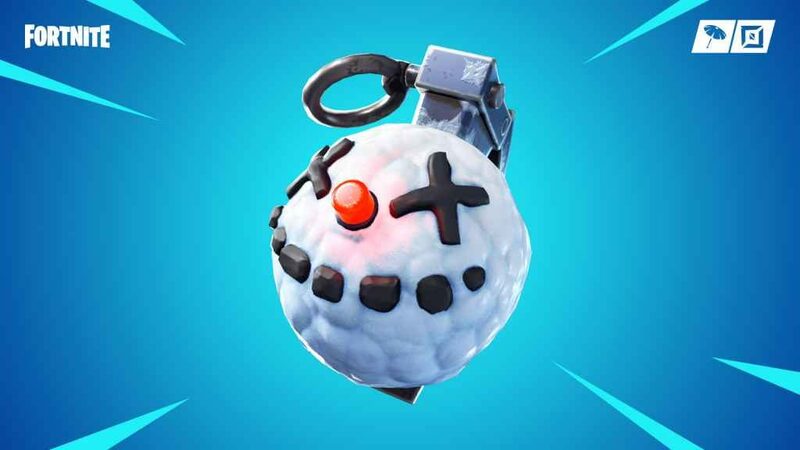 An unusual explosive that coats any player (including allies) and vehicle caught within the blast radius with a film of ice that makes it tricky for them to keep their feet for a full seven seconds. And, while we’re on the subject of weapons, the bolt-action sniper rifle, burst rifle, heavy shotgun, and SMG have all been vaulted as part of today’s patch. While the supressed SMG has been unvaulted. You probably saw this the other day, but undoubtedly the biggest change to Save the World comes in the form of X-Ray Llamas. 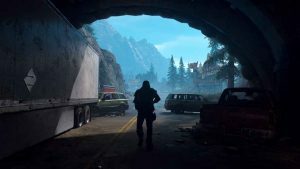 A new form of loot box that shows players exactly what’s inside, before they make their purchase. Away from this more consumer-friendly approach to loot distribution, Frostnite Challenge 5 arrives as part of the v7.30 update. Albeit a day later on the 30th January. Named Uncharted Territory, maps are disabled for the duration of the challenge, increasing the difficulty. 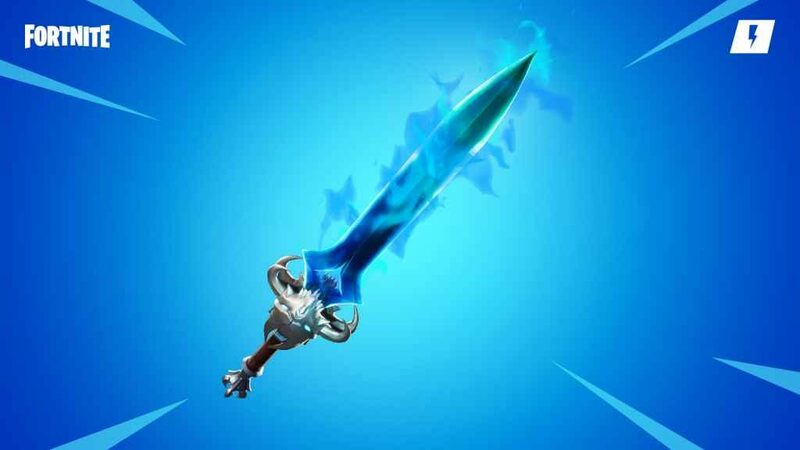 However, anyone who manages to stay alive for 30 minutes or longer will be able to claim the mighty Spectral Blade as a reward. Rounding out the new content is the Jabberwocky Launcher: a powerful piece of portable artillery that fire a deadly clutch of cannonballs. Last but by no means least, Fortnite Creative gets another batch of six prefabs courtesy of v7.30. Along with Piano Key and Music blocks, Battle Royale’s new Chiller Grenade, and various supplementary galleries. For more information on the changes mentioned above and everything included in today’s patch, head over to the Epic Games website.